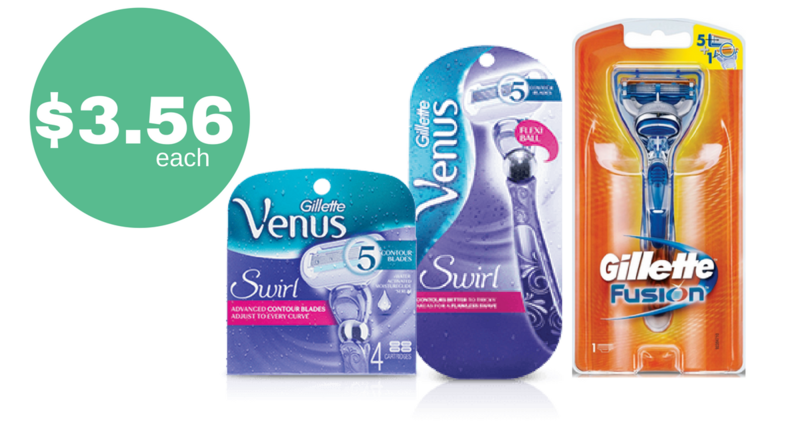 If you’re running low on razors or cartridges, CVS is offering $10 ECBs when you spend $30 on select Gillette and Venus products through 12/23. There are several manufacturer and store coupons that pair in with the deal, making razors and cartridges only $3.56 each! This deal ends tomorrow, so if you are running out for last minute errands before Christmas grab your coupons and head to the store! like getting it all for $10.67 or $3.56 ea.